Jessica is my real life friend. Our friendship started in Germany. Living far far away from your family is hard. Having amazing friends makes it so much easier. 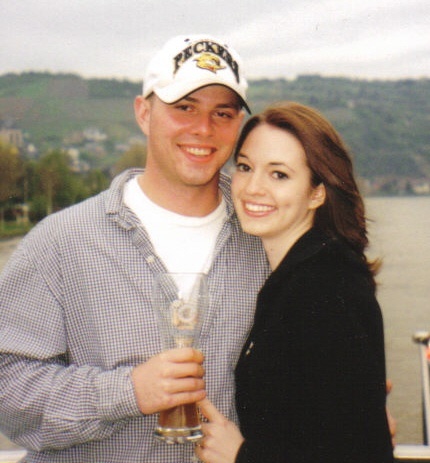 We weathered deployments together, had our first children around the same time, and explored our new home in another country together. I honestly do not know what I would have done without her. She is so kind and I miss her so much! I thought that since she is making a huge move back to Germany that it was appropriate for me to share my favorite place in Germany. Rudesheim is a wine making town. The cutest wine making town! When you think about what Germany looks like THIS is the kind of place you imagine. We lived about half an hour away so it was a quick easy day trip. I went a few times while living there and was never disappointed or bored while there. It has a romantic feel to it. It is such a beautiful place. I only regret not taking more pictures! 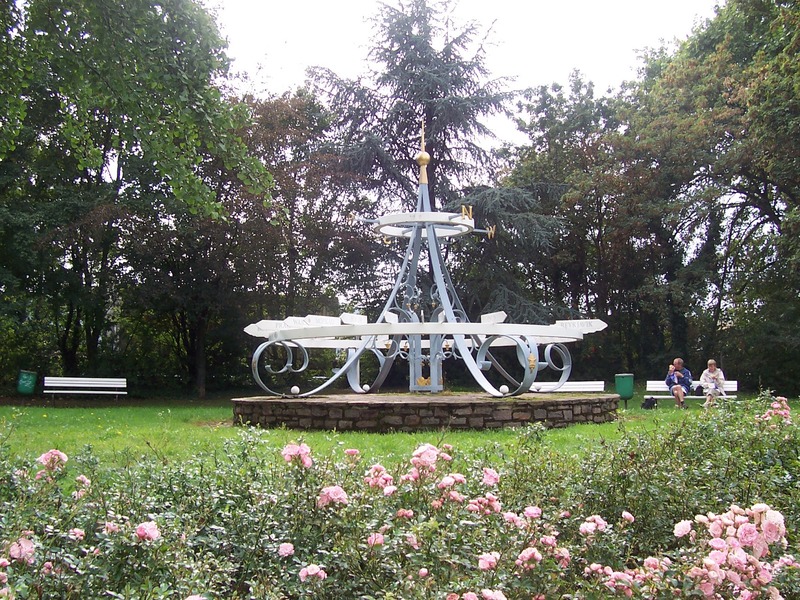 You can hike 45 minutes to the Niederwald monument OR you can take a cable car and ride over the gorgeous vineyards. There are several Rhein river cruises. These do take a while but it's something you must do while in Germany. You get to travel down the Rhein and see all of the old castles. I did this with my husband and it was a lot of fun. Bonus: Most of the cruises have food and delicious beer. Visit the Drosselgasse. It is a long street in the middle of Rudesheim full of beautiful restaurants and shops. This street is always very crowded but that is the ONLY downside. Drink wine DUH! They make many different kinds of Rieslings and I highly recommend sampling and purchasing them to bring home with you. Although since they are delicious you'll be ready to make another trip back to Rudesheim very soon. 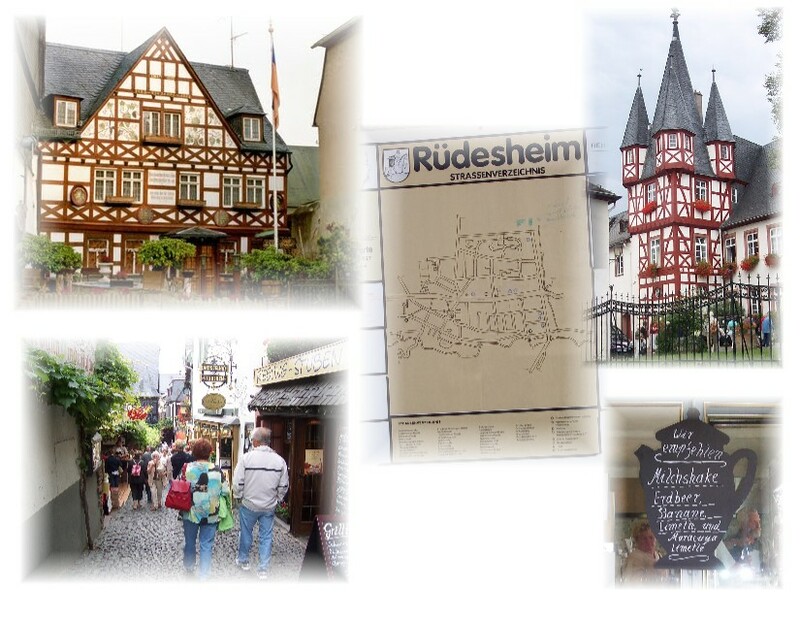 If you're in the vicinity of Rudesheim you really should stop by this cute town. Even if you just stop for lunch and a quick stroll through the streets you won't regret it! It's looks so beautiful! My dad was stationed in Germany many, many years ago and still talks about how much he liked it there.